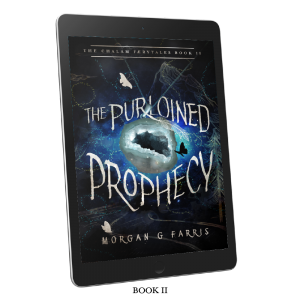 The Purloined Prophecy – BOOK 2 IS COMING! Oh my stars, friends, I am SO EXCITED to show this to you guys. 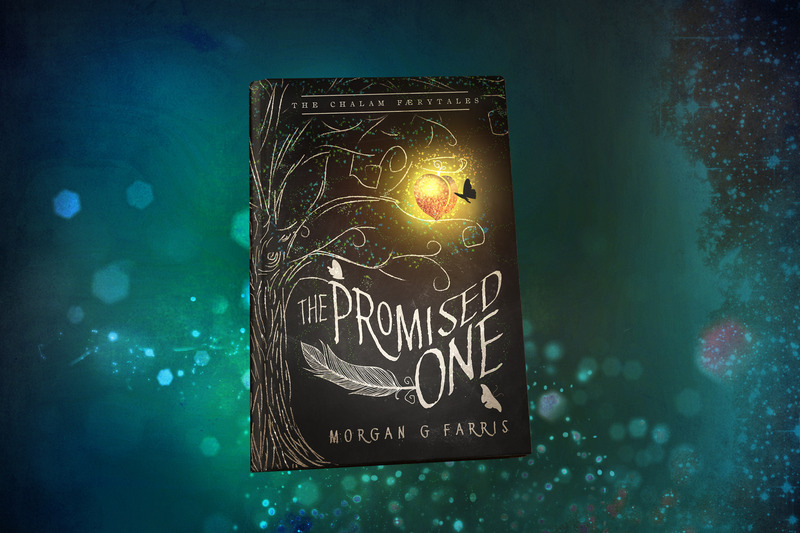 You all went NUTS over the trailer for book 1 (The Promised One) well…. hold on to your hats because this video is going to BLOW YOUR MIND. 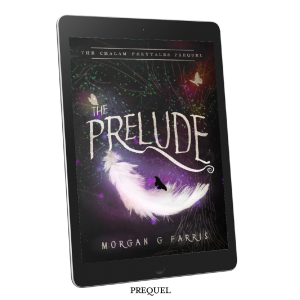 It’s not a book trailer. It’s something like you’ve never seen before. Not for a book, anyway. This is going to give you a little insight into what inspired these books, why I’m writing them, and what they’re about. I hope you love it. I know I do. I mean, it’s LEGIT, y’all. 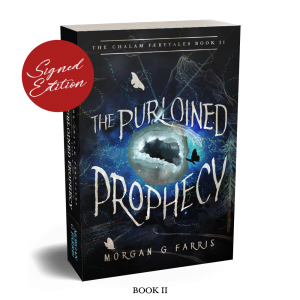 https://www.morgangfarris.com/wp-content/uploads/2018/07/the-purloined-prophecy-book-2-is.jpg 720 1280 Morgan G Farris https://www.morgangfarris.com/wp-content/uploads/2018/03/weblogo_name-01.png Morgan G Farris2018-07-20 16:54:232018-12-12 15:39:29The Purloined Prophecy – BOOK 2 IS COMING! 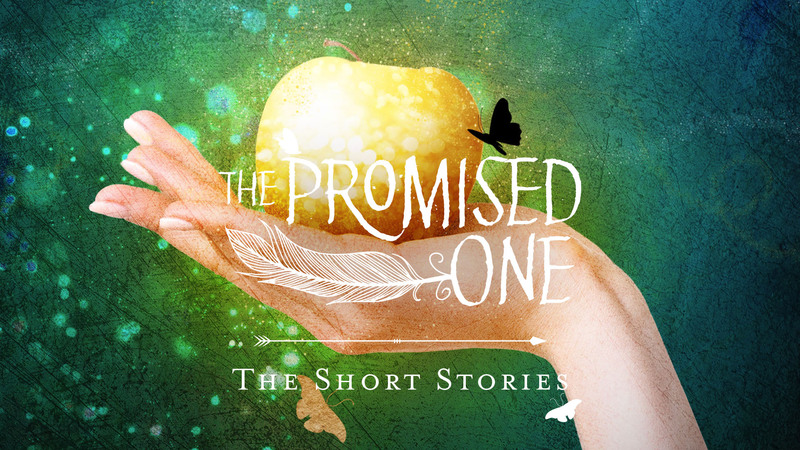 The Promised One: The Short Stories serve as prequels to the forthcoming novel series tentatively titled The Promised One. 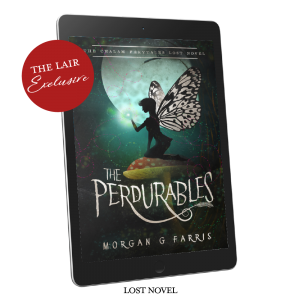 It’s a fantasy story about Elizabeth the orphan, whose fabled love and mysterious past turn out to be the targets of an insidious plot to destroy her entire kingdom. 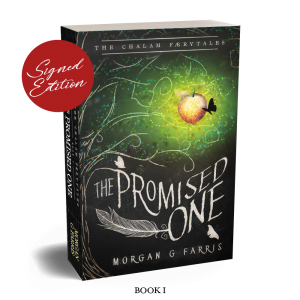 The Promised One is an ode to those kings and kingdoms of old, whose histories were wrought by the ever-present threat of war and whose days were filled with the poetry of love and desire.